A silky and energizing cream that regenerates and fortifies the skin, while protecting it with a moisturizing veil. Recommended for all skin types. After a serum, apply in light strokes to the face and neck. This light anti-dehydration cream ensures perfect skin hydration. Thanks to its formula enriched in Peptides+ and the presence of Triple DNA and RNA, the epidermis is perfectly nourished. Strengthened and protected, the skin can efficiently struggle against cutaneous ageing. 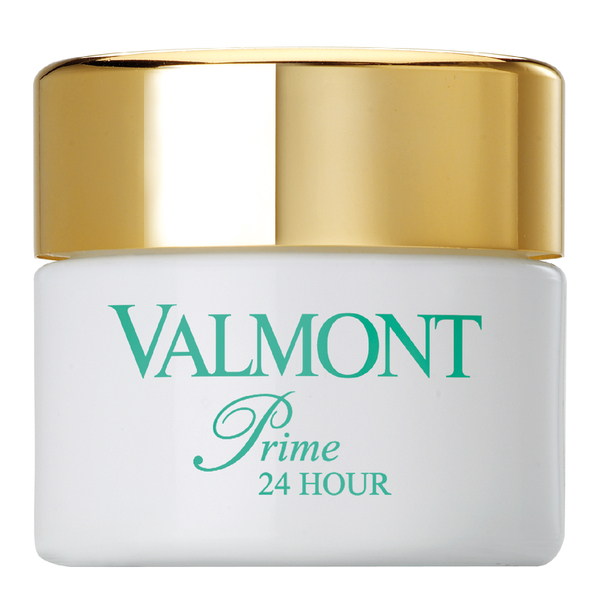 Prime 24 Hour easily penetrates and softens the skin, leaving a smooth and untouchable protective film which creates a perfect foundation for makeup. Mornings and/or evenings, apply a small quantity of cream on the entire face.